Ignite your Dreams.. Make your mission possible... Everyone has a story to tell. What's yours? 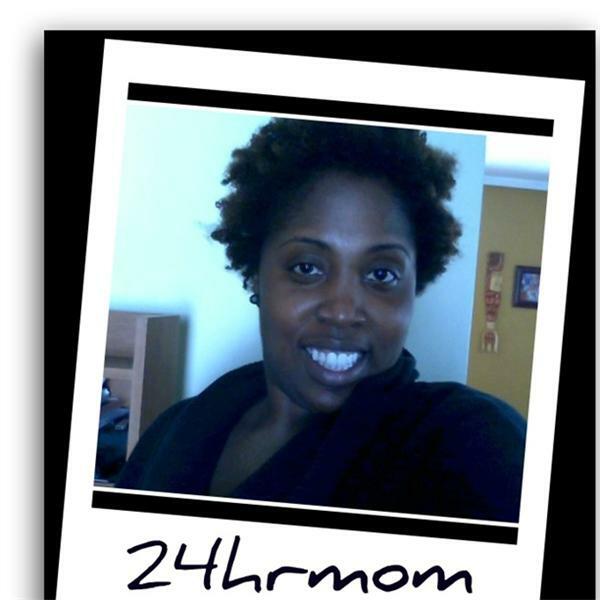 Publisher Teresa Morrow talks with 24hrmom about how aspiring writers and authors can get their work published. Teresa Morrow is the owner of Key Business Partners LLC, that works with authors and writers to help them with online book promotion through virtual book tours, social media implementation and strategy, and article marketing to help spread the message of their books. Ask your questions and get your answers so that your book and name can be shared with the world.